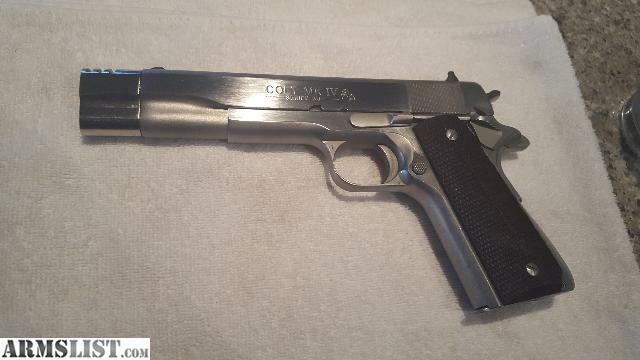 The L2a1 was a copy of the Canadian C2a1, without the C2's dust cover which allowed loading of the magazine with stripper clips, without having to remove it first. L2s were pretty much exclusively an ARes weapon, although they were originally intended for use by Armoured troopers but the Regulars after they realised how bad the weapon was, pretty well abandoned it. Its major problem was that it was prone to stoppages and misfeeds from fouling of the gas system unless it was kept scrupulously clean. I used to fire the L2a1 on various ARes exercises. I much preferred the L4a4 Bren personally as an LMG. Much more reliable. Both suffered from the lack of a proper foregrip though and I've burnt my hand on both of them at various times. It was always bloody inconvenient having a bare barrel just where you were likely to grab the weapon when getting up off the ground. For diggers who liked to look "warry" the 30 round magazine was a favourite as it would fit the standard L1a1, although it made it rather front heavy. Both pictures show the earlier straight 30 round magazine. It was later replaced with a slightly curved one because they found it fed better. 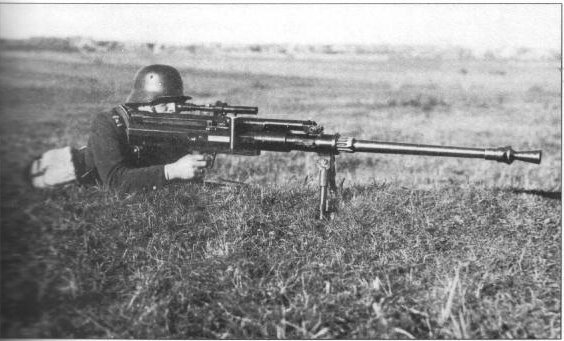 The 30 round magazine was also used on the L4a4 Bren. Or perhaps an infantry version of the MG 131? or perhaps a further development of the abandoned TuF MG? Is this a model of a real weapon? I mean metal bullets, no BB. 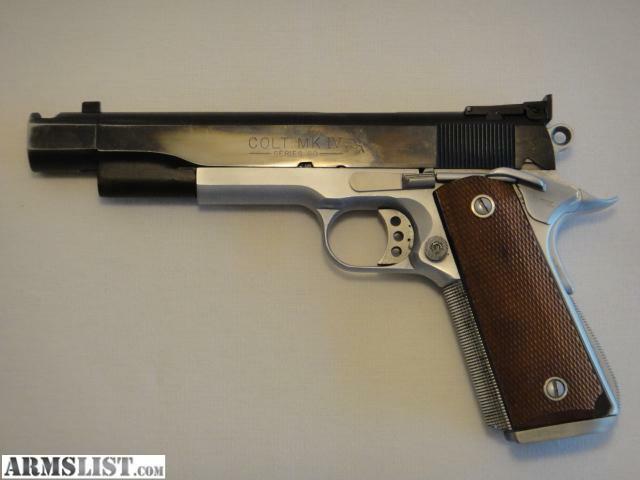 The Colt Model 1911 Mk IV Series 80 is real and compensators of various types are available. The Gerat 06/StG45(M) prototype led to the Spanish CETME Modelo C service rifle which led to West Germany's Heckler & Koch G3. I am sure you know much more than me on this issue. But for me, they do not look equal: trigger guard, catch on front of slide, ... Is it just a variant? Used to own on of these (thinking of buying another at some point) which could be upgraded through buying kits quite easily to a full blown race gun for IPSC competition shooting. That's because it looks like Aoshima is flogging a poor copy of a Marui BB gun, that does look like the Colt. That rifle in the image you posted is not an L-39 Lahti (click on html to view image and description of this weapon at Wikipedia). 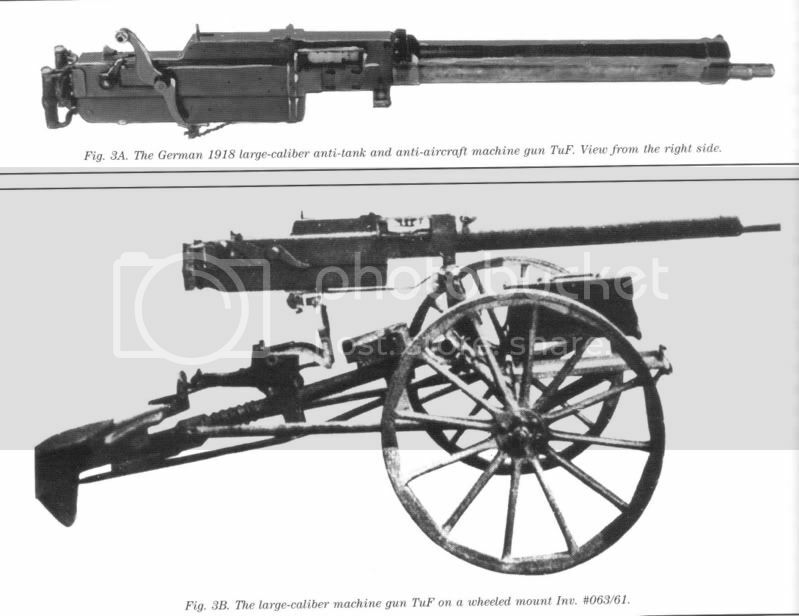 The rifle in that image is actually an Solothurn S-18/100 20mm Anti-Tank Rifle chambered to fire the 20X105B cartridge. 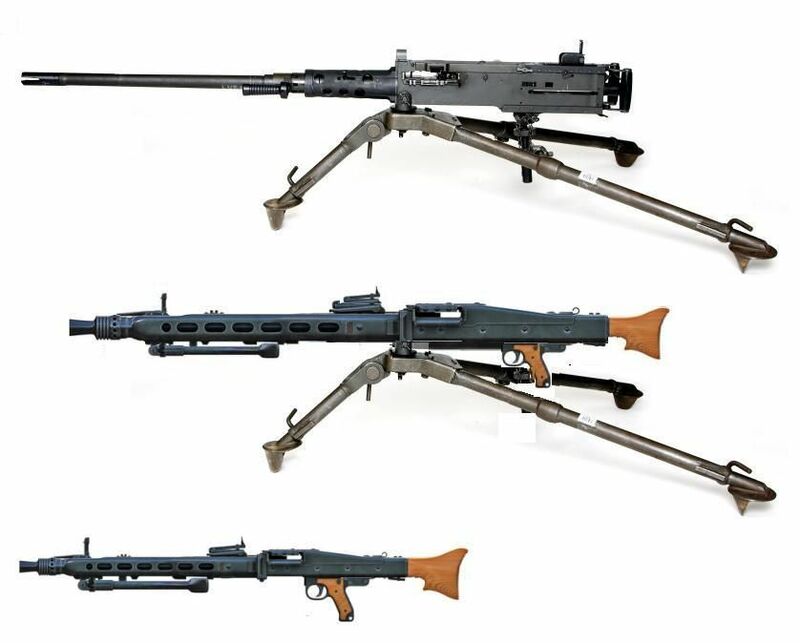 The Finnish designed L-39 Lahti was chambered to fire the larger 20X138B cartridge that was also used in the Solothurn S-18/1000 (semi-auto fire only) and S-18/1100 (semi-automatic fire and full auto fire capable), Italian Breda and Scotti 20mm anti-aircraft guns as well as the German FlaK 30, FlaK 38, and C-30 20mm anti-aircraft guns. By the way, CMK offers that Solothrun S-18/100 in 1:35th scale as a resin accessory/detail item if you are interested. I picked up a couple as it is unique and unusual. Just wish there was an injection molded plastic Solothurn S-18/1000 available in 1:35th scale. Criel Models (Italy) used to offer one in resin but they are now OOB and it was a bit anemic looking (have two in the stash waiting to be exploited).